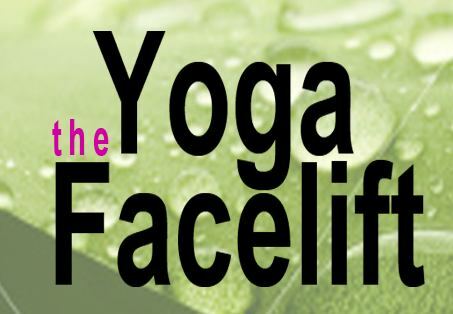 The Yoga Facelift (2nd Edition) Now Available! The all-natural, do-it-yourself program for looking younger and feeling better. An all-new edition of the out-of-print skincare classic now available as an e-book. Buy it DRM-free at the Bitingduck Press web store.